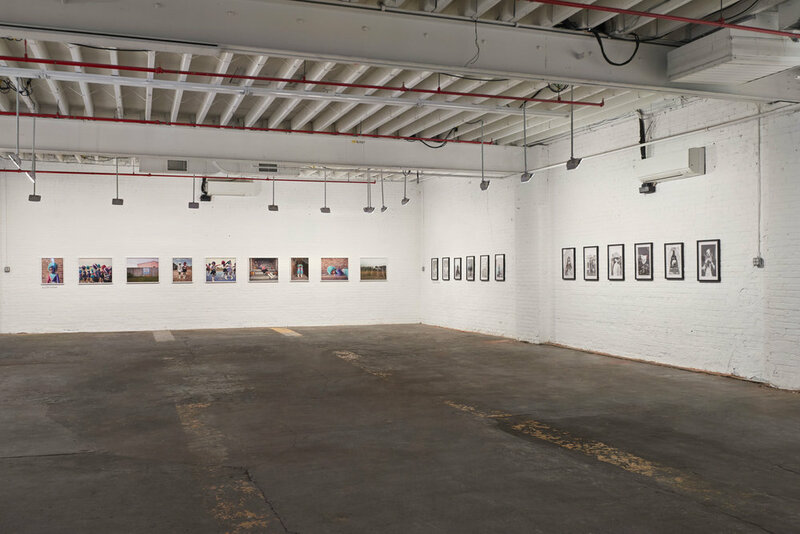 Nataal: New African Photography III was on view at Red Hook Labs in Brooklyn in May 2018. Our opening event was attended over 1,000 people who came to appreciate the works of our six exhibiting female artists. This was followed by a weekend of workshops, talks and walk-throughs. The show received favourable reviews in the press, including Vogue Italia , Financial Times , Hunger , Twin , Artsy , TLmag , It’s Nice That, US Vogue and OkayAfrica. See images from the opening party here.